There are so many ways to scrub down nowadays, as a trip to the local beauty shop will demonstrate. You'll see soap in all scents and ingredients––spice and coffee, fruit, herb, coconut oil, goat milk, olive oil. The list goes on. However you make your soap, ensure people are buying in for the experience you promise. 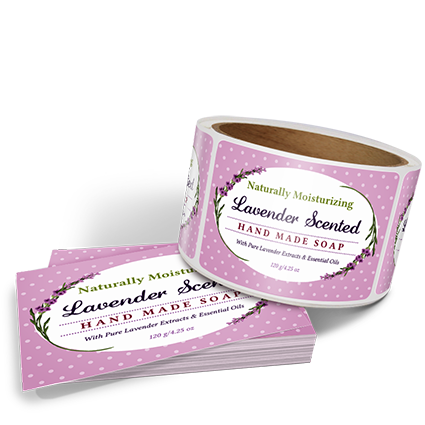 These soap labels can go with any type of packaging you prefer, whether you're pairing them with plastic or paper wrappers, or just placing labels on the soap itself. Rub-a-dub dub!